When aggregate material with trace amounts of absorbed water comes into contact with very cold metal surfaces, the aggregate can instantaneously freeze, a phenomena know as “flash freezing”. 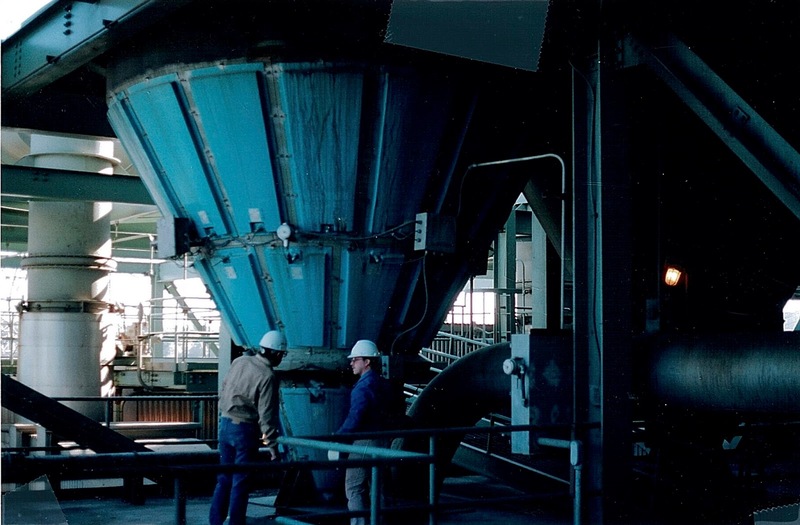 When wet or frozen material encounters steel chutes or hoppers at sub-freezing temperatures, an instantaneous bond is formed. 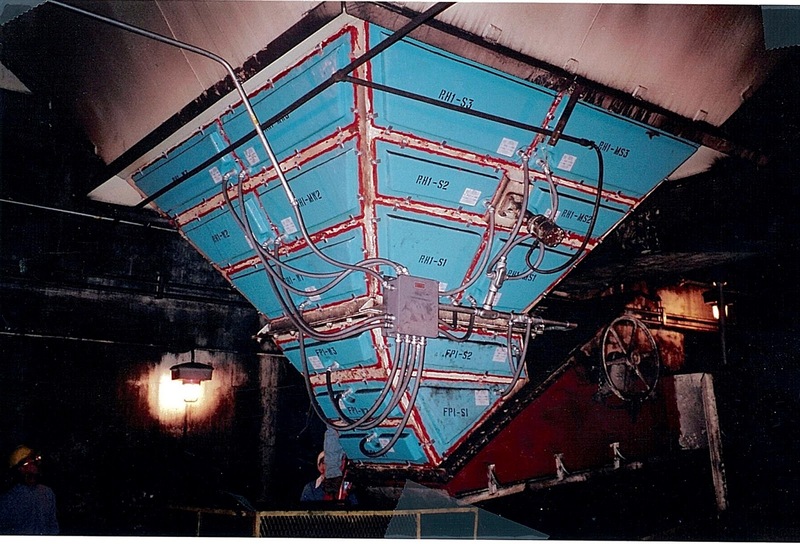 This bond causes immediate and often catastrophic blockage of the hopper and chutes. The bond and resultant blockage can be severe enough to require pneumatic drilling equipment to free up the system. Generally, this a problem for manufacturing and processing plants who utilize conveyors, chutes, and hoppers, such as coal mines, quarries, cement manufacturers, mining facilities, and power plants. Coal, sand, cement, ores, and mined products require a materials handling system that takes into consideration very cold weather and a strategy to prevent flash freezing. An excellent solution to this problem are electric FRP heating panels, a waterproof, dust tight, and vibration resistant heater. FRP heaters are designed to be used in the rugged landscapes where they are required and are very strong and corrosion resistant. They are available with FM approval for use in hazardous areas and are easily customized to conform in shapes and size to virtually and chute or hopper. Furthermore, they are lightweight, can be applied to flat or curved surfaces, and are very easy to install and maintain.